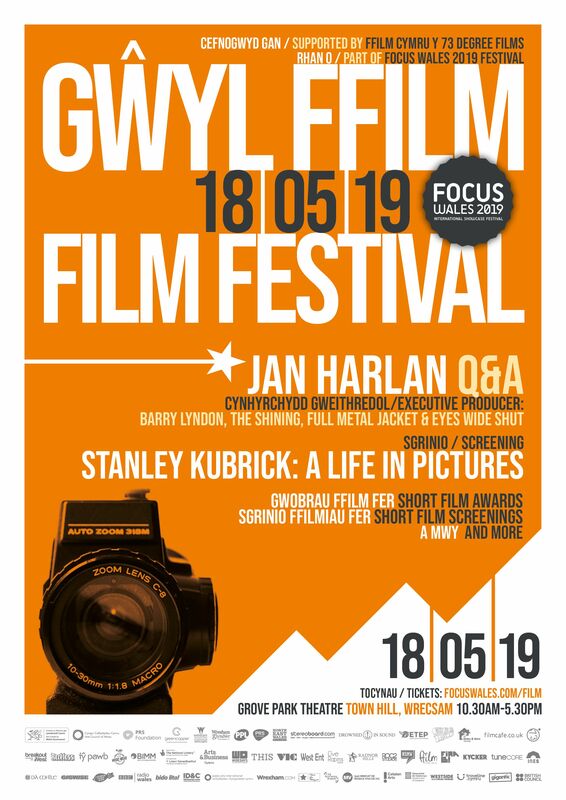 The 1st edition of the FOCUS Wales Film Festival, supported by Ffilm Cymru Wales & 73 Degree Films, will take place on Saturday 18th May 2019! To submit your short film for the FOCUS Wales Short Film Award 2019 via FilmFreeway, click here. In this inaugural year of the festival we will be offering awards in 2 categories; Best Welsh Short Film and Best International Short Film. Regular submissions close on March 4th 2019 at 11:59pm. Late submissions close on March 24th 2019 at 11:59pm. Admission to FOCUS Wales Film Festival will be included with all festival wristbands. If you wish to attend the film festival only, tickets can be purchased here. More information, including our special screenings, esteemed judging panel and venue are coming soon.